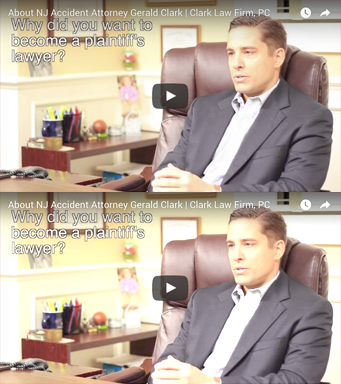 Employment Opportunities with Clark Law Firm, P.C. We are looking to hire a Law Clerk with superb research and organizational skills. Law Clerks are expected to have a strong comprehension of existing law in order to clearly articulate legal information. To ensure success, Law Clerks should be critical thinkers and have exceptional writing skills with a keen interest in fashioning credible research memos and briefs to support the lawyers and staff. Top candidates will display fantastic time management and listening skills. Conduct extensive legal researching and analysis. Prepare memoranda and briefs with accurate information on specific cases. Maintain and update law libraries, literature and documentation. Act in a supporting role for lawyers and staff. Presently enrolled at an accredited Law School (essential). Organized with strong conceptual and research skills. Flexible schedule with a commitment to attendance. Critical thinker who displays accuracy and attention to detail. To apply for this position: please E-mail your resume and a cover letter to info@clarklawnj.com using the subject line “Law Clerk Application” followed by your full name.